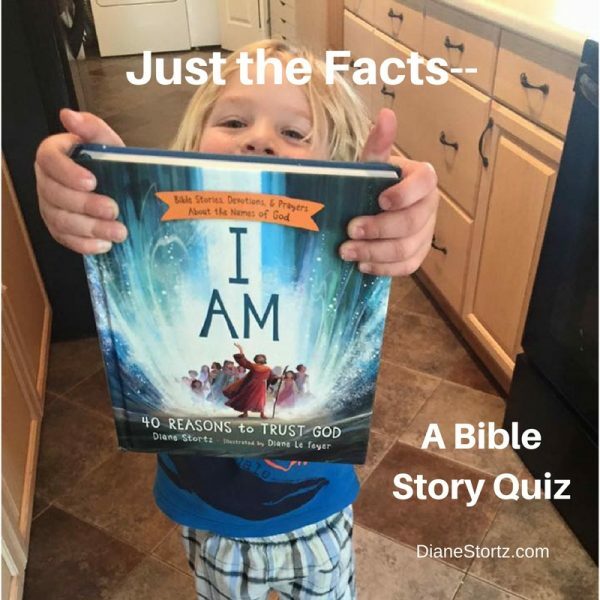 The BEST Bible Storybook for New & Beginning Readers Is BACK!! Love this challenge! I need to go “back to the book” to check one for sure and confirm a couple others 🙂 Was it a whale or just large fish – fishing for facts in SC. Thanks for post.